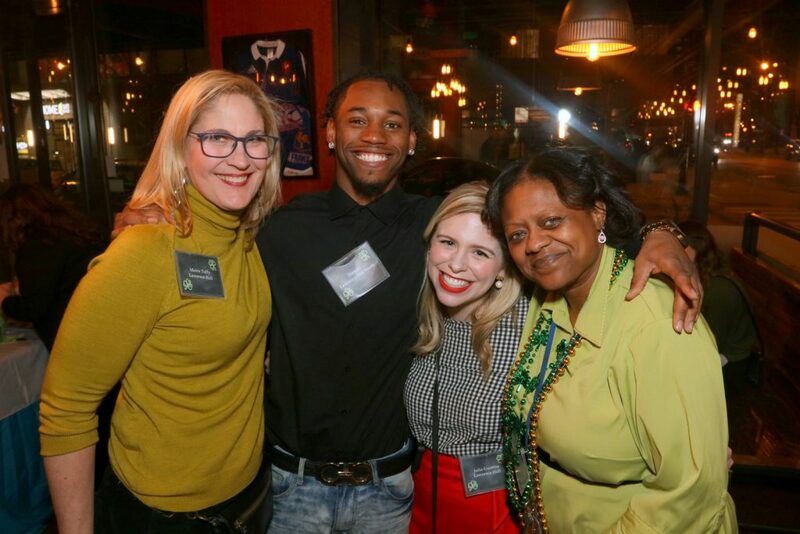 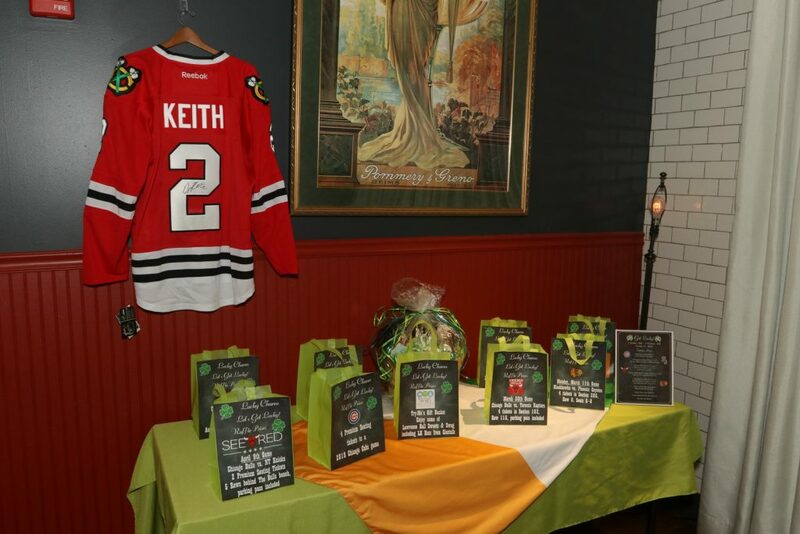 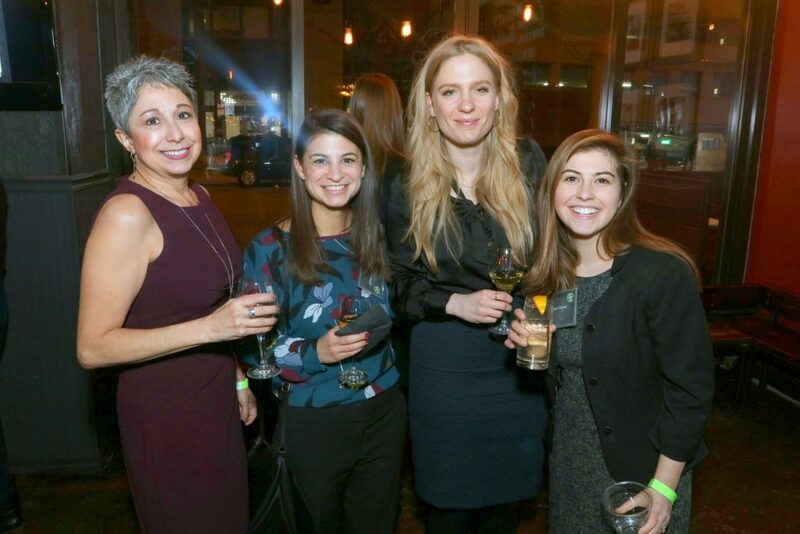 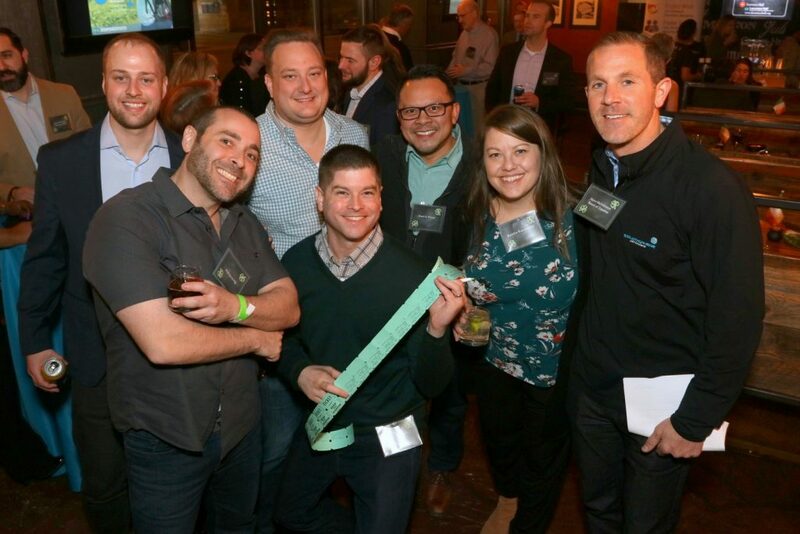 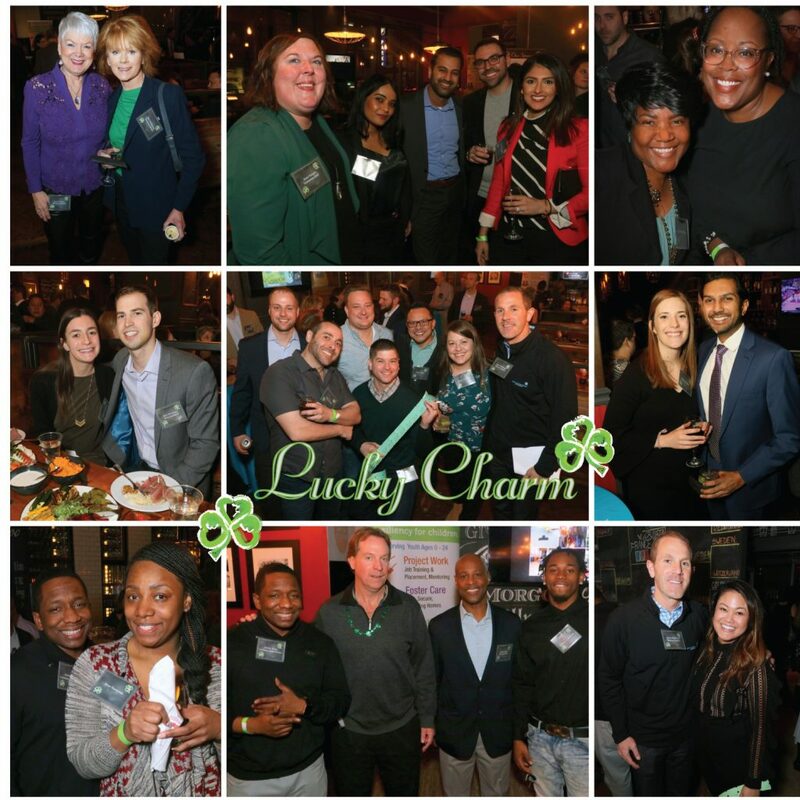 Lawrence Hall’s 7th Annual Lucky Charm Cocktail Party was held at Troquet River North on Thursday, March 7, 2019. 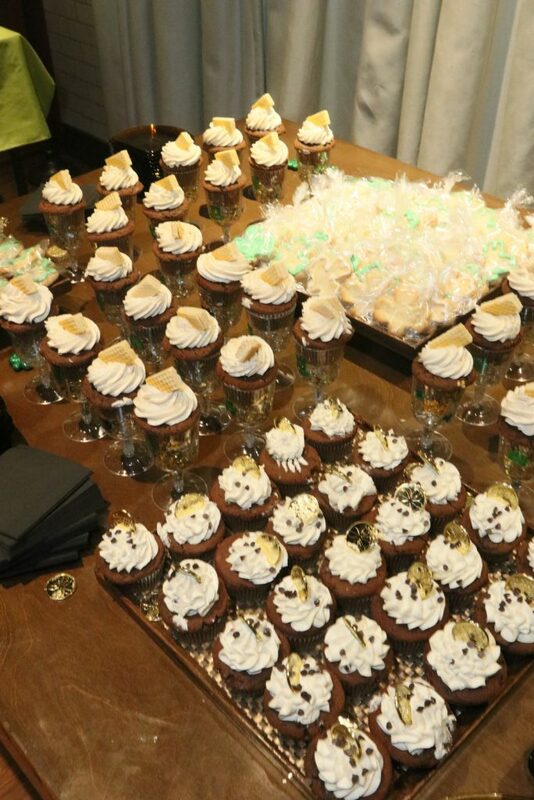 Guests enjoyed Irish themed fare, participated in our raffle and enjoyed desserts prepared by Try-Me’s, Lawrence Hall’s Culinary Arts Program. 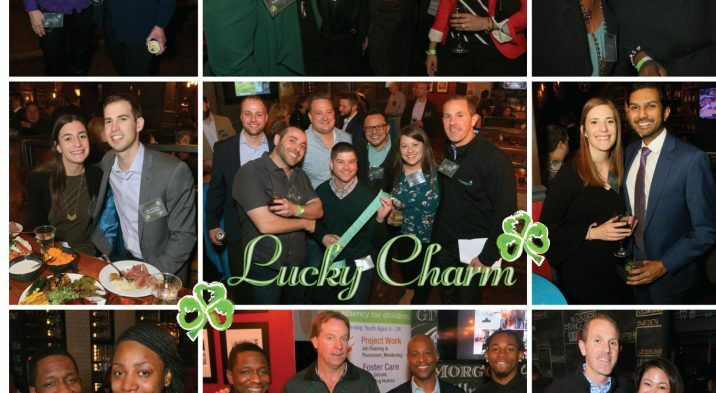 To view the full event Facebook album click here.